rubicon4wheeler: Could the New Wrangler be Emasculated with Independent Suspension? Could the New Wrangler be Emasculated with Independent Suspension? 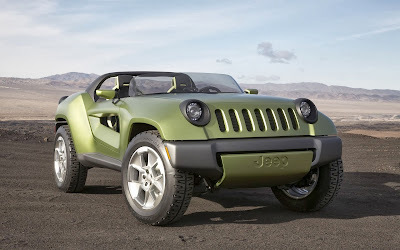 2008 Jeep Renegade Concept - an independent suspension Wrangler? Automotive News has rocked the 4x4 industry with a brief article in which they provided clues to the future (2016?) 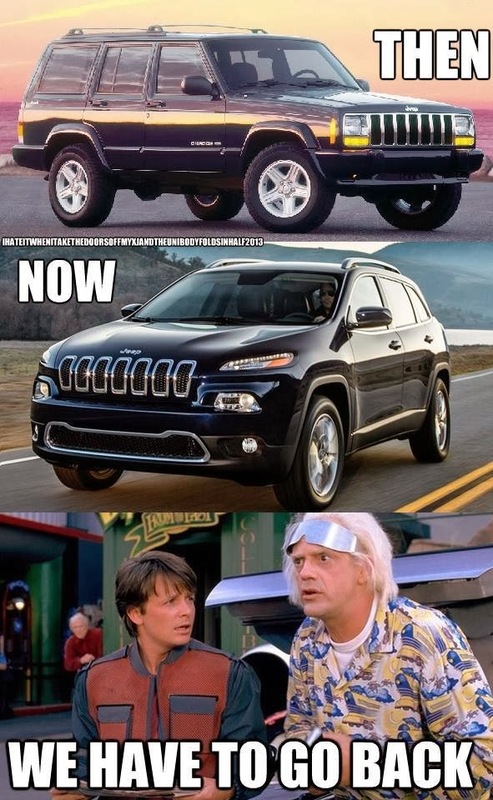 revision of the Jeep Wrangler. 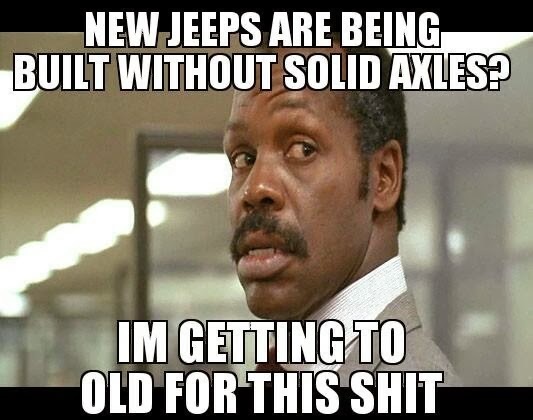 They interviewed Mike Manley, the Jeep brand's head honcho, and he provided no guarantee that the next-generation Wrangler would still be equipped with the coveted solid-axle drivetrain. The Jeep world has been turned on its head with this possibility. 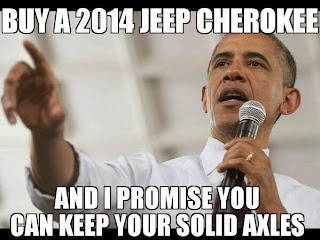 Simply put, a Jeep Wrangler without a proper pair of solid axles is sacriligious. Despite what the marketing department claims, the real reason for the rumored downgrade to independent suspension is the government's meddling in the free market. Emissions standards, crash standards, and especially Corporate Average Fuel Economy standards are stripping the market of design variance; cookie-cutter vehicles with mostly cosmetic differences are the end result. 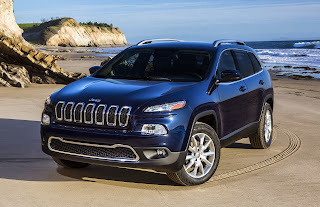 That's how we've wound up with the ghastly new 2014 Jeep Cherokee, which for all intents and purposes is little more than a tall-riding station wagon variant of the Dodge Dart and Alfa Romeo Giulietta with optional all-wheel-drive; it's a near carbon copy of the latest RAV4, CR-V, Sportage, CX-5, Santa Fe, and Escape's design and engineering. 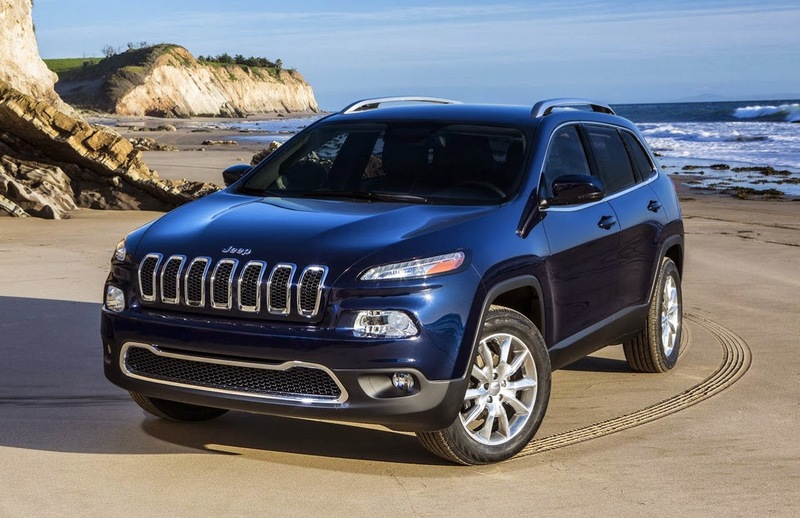 No longer is the Cherokee a tough, family-oriented all-terrain vehicle that shared its guts with the Wrangler and J-series trucks; this new faux-Jeep was designed around fuel economy and other government-mandated standards, rather than what Jeep's customer base actually wants. Sure, Jeep will sell a decent number of them, but never in the numbers that its predecessor, the XJ Cherokee ever did. 2014 Jeep Cherokee - where'd they find the inspiration for those squinty headlights and goofy grin? 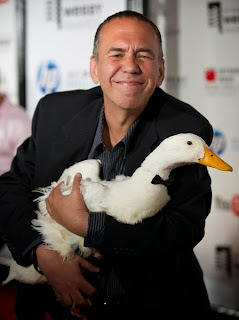 Ahh, Gilbert Gottfried - the resemblance is uncanny! 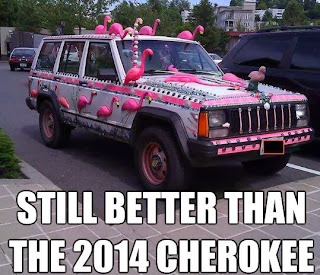 Does Jeep really want to subject their flagship vehicle to this sort of mocking? 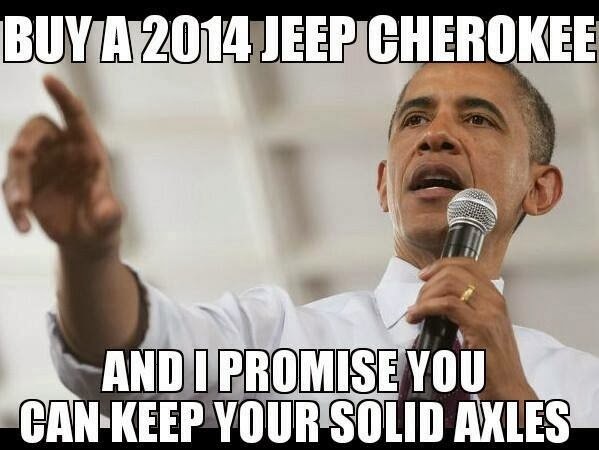 Jeep's engineers need to focus on retaining the heavy-duty, off-road-centric qualities that define the Wrangler (and the Jeep brand in general, while they're at it) while designing a vehicle that meets current and the projected future mandates that the government dictates. 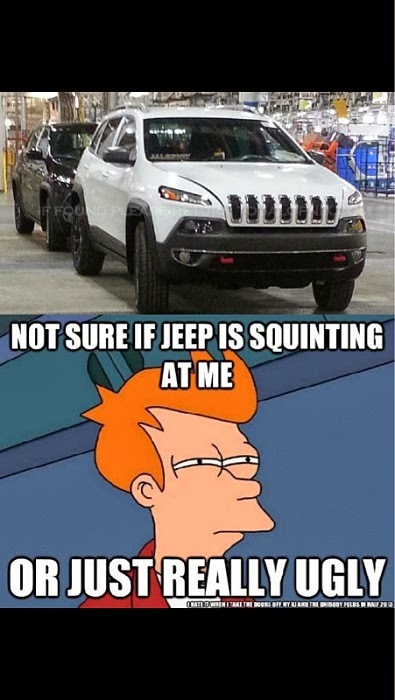 Jeep managed to accomplish this with the JK Wrangler when the previous-generation TJ Wrangler could no longer meet crash standards and emissions standards. 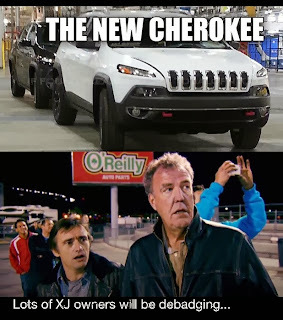 Let's hope Fiat/Chrysler's engineers don't take the easy way out by stripping the JK's replacement of all that defines the Wrangler; it's absolutely possible to design a more fuel-efficient Wrangler that retains the requisite pair of solid axles, strong body-on-frame construction, and open-top architecture. For instance, removable plastic air dams beneath the bumper and around the suspension components, along with a return to unlocking front hubs can return big gains in fuel economy without compromising the vehicle's core attributes or adding significantly to the vehicle's cost. A turbodiesel or HCCI engine could further boost fuel economy by another 15-20%, albeit at greater expense. But that's nothing new when dealing with government intrusion. 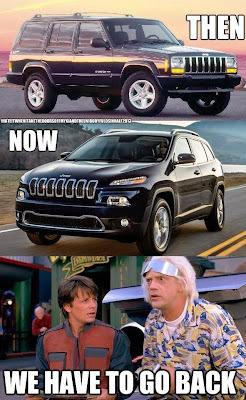 Fiat/Chrysler's product planners might think I'm crazy, but I'm certainly not alone in my opinion. 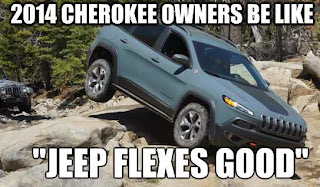 The Jeep experts at the various offroad 4x4 magazines, Expedition Portal, and Autoblog weighed in with their own opinions. If enough people make their opinions heard, maybe Jeep's engineers will do everything they can to retain the public's expectations of the iconic Jeep 4x4. I have just installed iStripper, and now I enjoy having the best virtual strippers on my desktop. 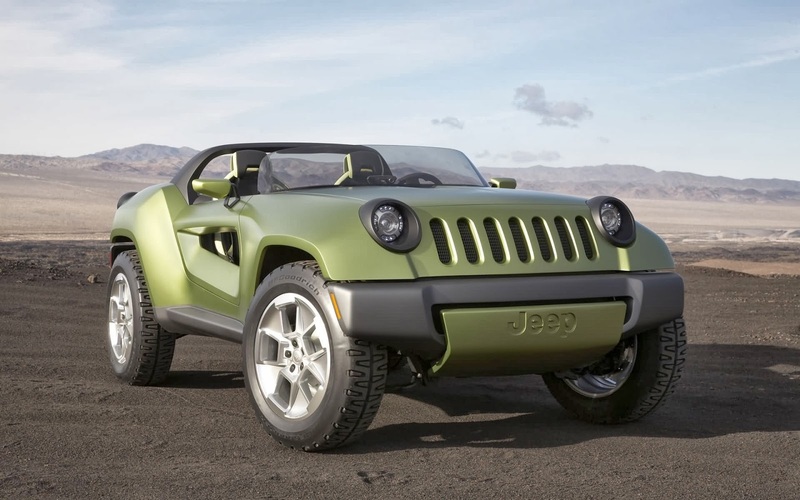 Upcoming Jeep Models Include a Baby Wrangler? What Ruined the Forest Service?